Bonnat went to great effort to capture the realism of this model, sometimes requiring his subjects to sit fifty or more times before completing portraits. The essential words to describe Bonnat’s paintings, as well as his reaching style--as more of his students reported--were “truth and logic.” . 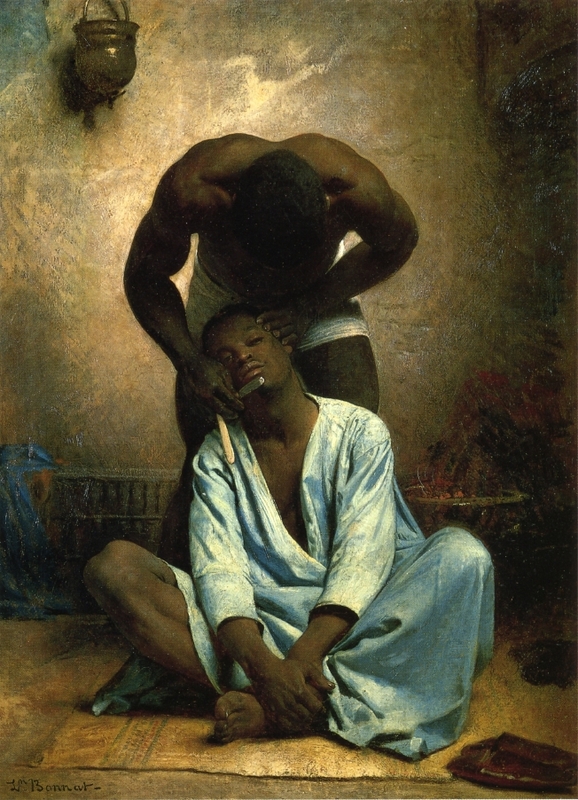 . . Bonnat’s personal struggles as an artist also resonated with Eakins. Writing to his father, Eakins related how Bonnat, as a young art student, had been deeply troubled by his teacher’s wanting him to paint the same way he did. Bonnat couldn’t oblige. “He was better than his teacher, although he [Bonnat] was doing such bad work [at the time],” Eakins went on. “His teacher told him he would have to stop painting, and then he went to [another teacher who] . . . told him to go and be a shoemaker, that was all he was fit for. A few years more and he was as big as the biggest of them." In 1837, the Prado Museum was opened to the general public and, later, enlarged as part of major redevelopment of the Madrid. Regular visits to the museum were compulsory for students of the nearby Academia de Bellas Artes de San Fernando. There students were required to study Italian, Flemish, and Spanish Old Master works. Above all, and in order of importance, Velázquez, Murillo, Ribera and Zurburán--all well represented in the Prado’s collection--were considered models for nineteenth-century Spanish students. Almost immediately upon his return from Rome, Bonnat was welcomed into the French Academy and the upper echelon of respectable French art culture. In 1863 and 1864, two of his works are acquired by Princess Mathilde and Empress Eugénie, respectively. He was awarded the Légion d’Honneur (1867), made a member of the Salon jury (1869)--a position he would hold until his death--a member of the Institute de France (1881), a professor of at the Ecole des Beaux-Arts in Paris (1888), awarded the Grand Croix (1900), and made Director of the Ecole des Beaux-Arts (1905). 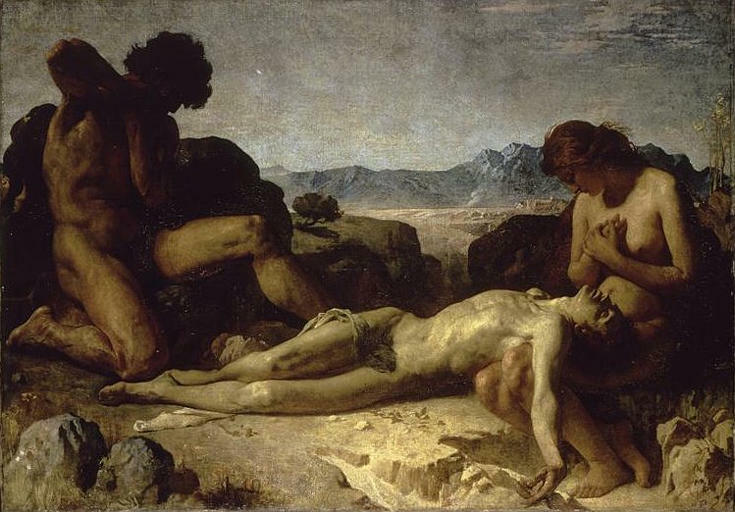 As I did research for this post, it occurred to me that, like Bonnat, many contemporary artists are struggling with the combination of the Classical Tradition and Realism in their work. The former emphasizes the ideal and the latter the real, often with particular emphasis on imperfection. I think that so-called "Classical Realists" would do well to look at the work of Bonnat, who combined a love of Ingres with a reverence for Ribera. They would benefit more looking at his paintings than from William-Adolphe Bouguereau (French, 1825-1905), for example, who was a strict Classicist.